I'm really excited about this Target collaboration! 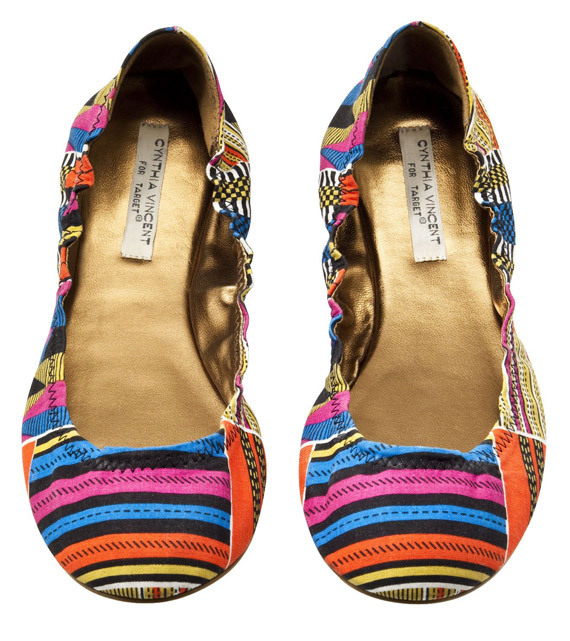 I'm loving the ethnic prints on the last 2 pairs of shoes. I don't really like the small strappy sandals, but I do like the first 3. My only problem with these collaborations is that they always look way better in photos. In person they tend to look cheap. We'll see how this one turns out! Oooo I love the first 3! Especially the mustard ones! I'm with you on collaborations; great in pictures, not so great in real life. Although I also wonder if the fact that they're in a shop like Target psychologically makes them seem cheap... Maybe I wouldn't think so if they were in an expensive shop.